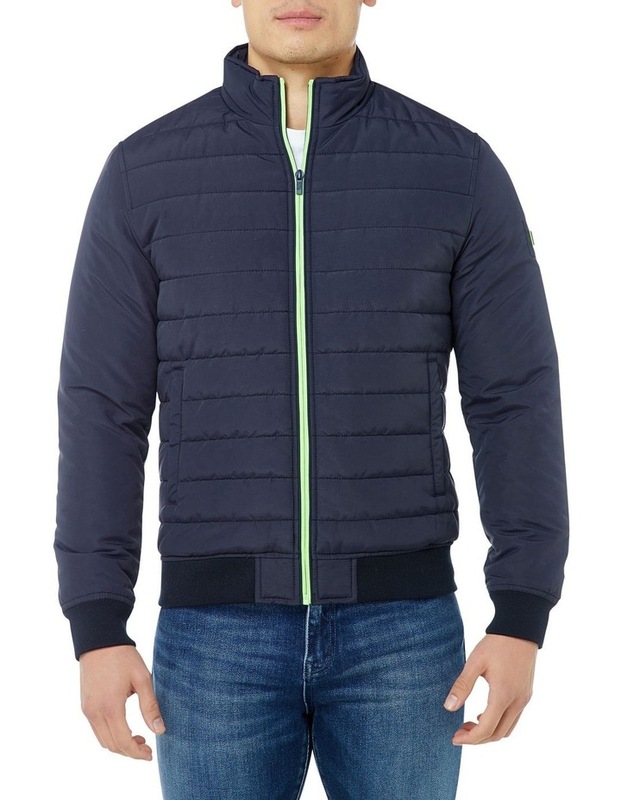 Superdry men s International quilted jacket. 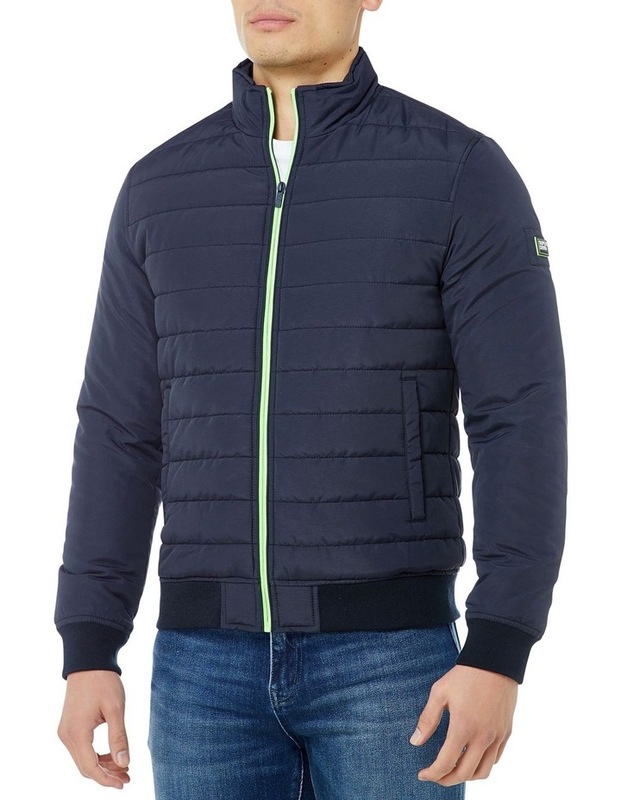 This lightweight, quilted jacket features an internal pocket, two external pockets, a zip fastening and ribbed cuffs and hem. 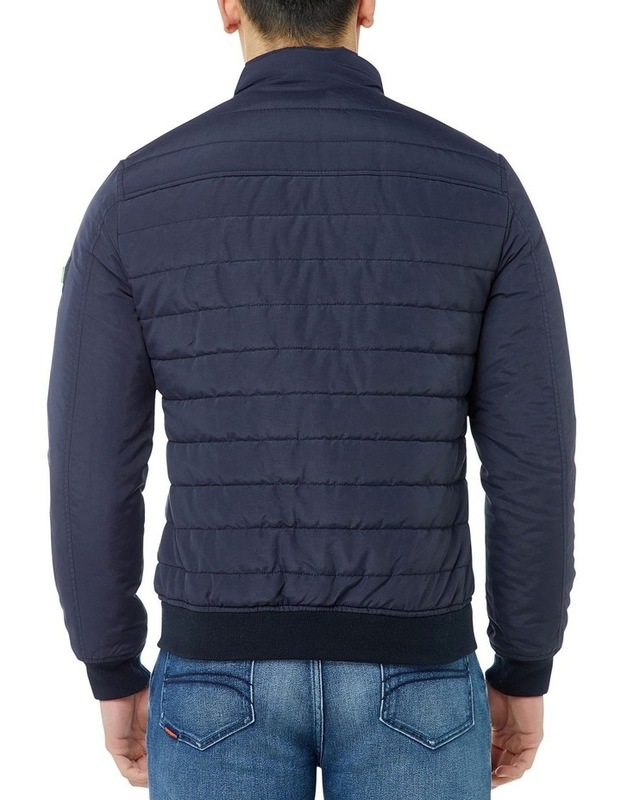 The International jacket is finished with a Superdry International logo patch on one sleeve.